Are you the typical European? That's what we at Euronews want to know — and we want to hear from you. 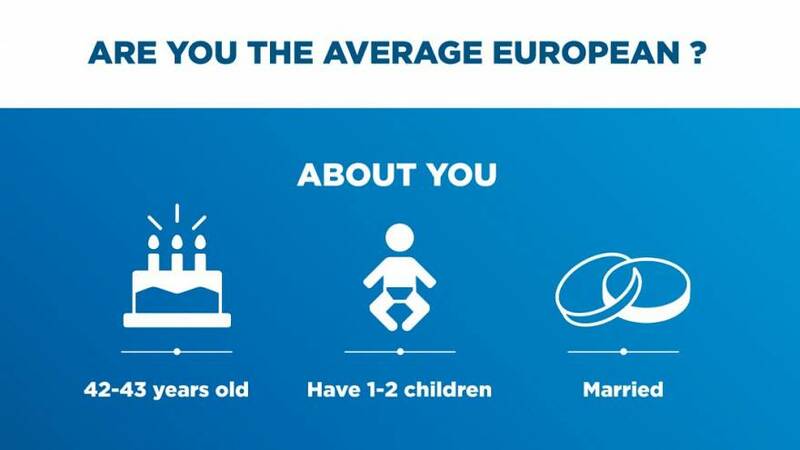 Using data from Eurostat, we've identified key traits and habits to help illustrate what the average European's life is like. 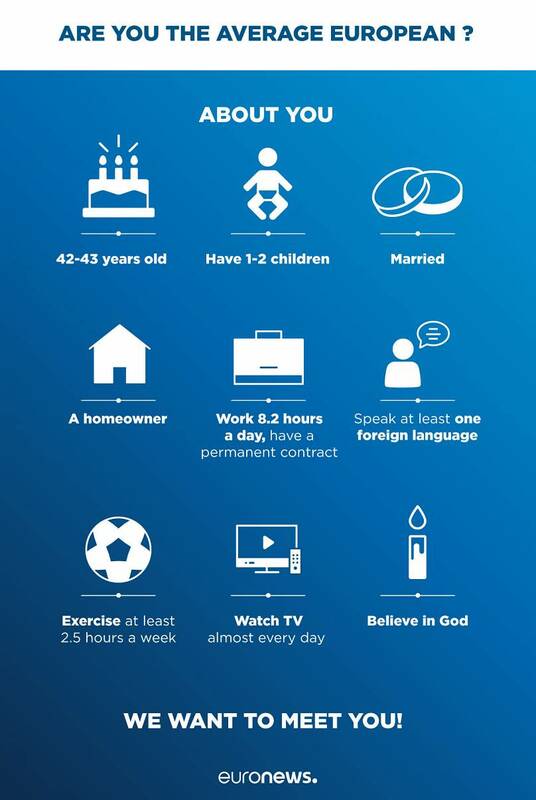 From being married to owning a home, these are part of nine aspects we've highlighted in the chart below. If you fit the nine criteria below and live in the EU, we'd love to hear your thoughts on the European Union project. Direct message us on Facebook or Twitter to get in touch and please share this story with your friends to help us find Mr and Mrs Average.